Spartan Race just announced that they're looking for the fittest bride, and the winner will receive a free reception at RiverSide Farm in Vermont. Are you a bride-to-be who loves Spartan Races and are planning on getting married next summer? If yes to all, there's good news: Spartan Race is looking for the fittest bride for their Spartan Fittest Bride Challenge at Riverside Farm in Pittsfield, Vermont on October 17-18. The winner of the challenge will receive a free reception at Riverside Farm. 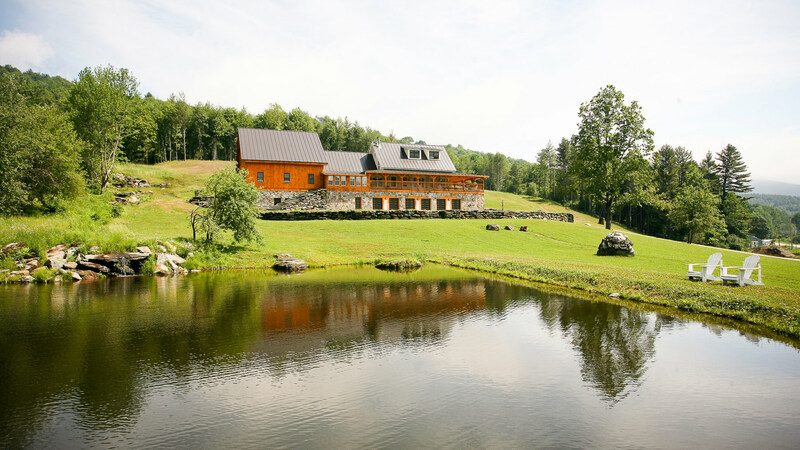 Riverside Farm has six restored barns on over 700 acres of land. The first 15 brides to apply and be accepted will get free lodging on October 17-18 for her and her future groom. The application for the contest can be found on Spartan Race's website. Be sure to include a short but sweet letter about yourself along with a picture. The deadline for the applications is October 15. To qualify you must be engaged or planning on getting married by next summer. The person who makes the fastest time up and down the mountain course will win. The contest will be filmed and aired on TV; the contest is capped for 100 participants, but the first 15 who are accepted will receive free loding for that weekend at Amee Farm Lodge. 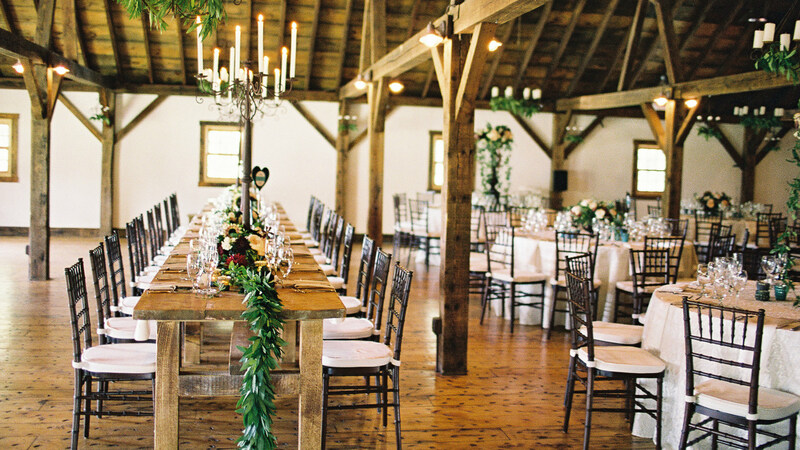 The bride-to-be winner will win a free reception for 100 guests; the reception will be at Brown Barn on a Saturday night. Riverside will provide gourmet cuisine and staff for the event. Free lodging will also be available to the bride and groom and six of their guests. Reception dates depend on what's available.